Taste profile: pungent, sweet, warm. Also known as: Holy Basil, the Queen of Herbs. In India, tulsi is sacred, hence the name “Holy Basil.” Closely associated with spirituality and health, this plant is connected to the god Vishnu, and its stems are made into beads used in meditation. 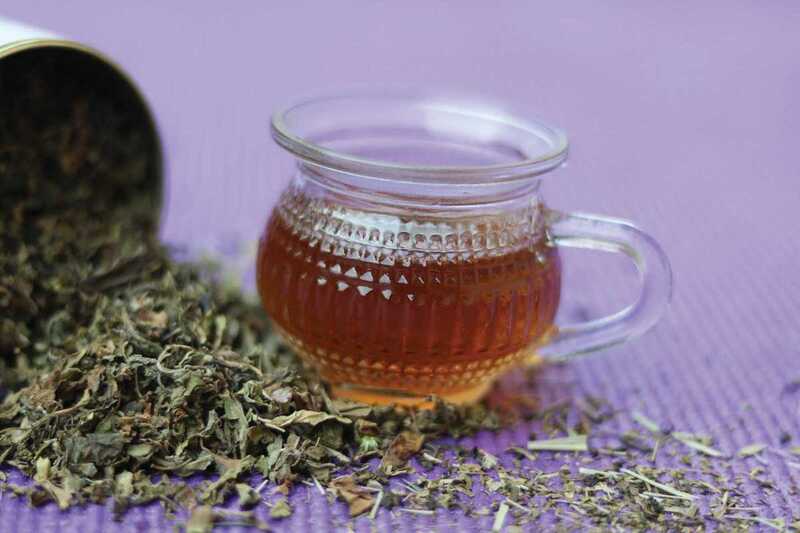 Tulsi is safe to take daily; in fact, taking it as part of a routine will help nurture and nourish the body and mind. The plant has been cultivated for more than 5,000 years and has the ability to reduce physical and emotional stress by naturally detoxifying and restoring balance in the body. In addition, it is antibacterial, antioxidant and an antidepressant, providing overall good health and mental clarity. In many households in India, the leaves of the plant are used to make a tasty tea. Personally, I often like to pair this “Queen of Herbs” with the sweet taste of rose.